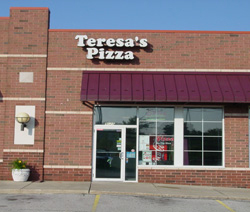 Teresa’s Pizza is located at 9525 St Rt 14 in the City of Streetsboro, themed “the Gateway to Progress”. Streetsboro is located within 40 minutes of Cleveland, Akron and Youngstown, strategically located at the crossroads of 5 State Routes: Rt 14, Rt 43, Rt 303, Rt 480 and Ohio Turnpike. 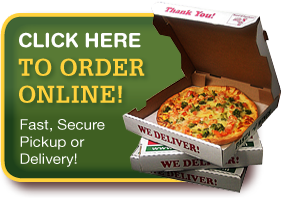 Teresa’s Pizza serves Streetsboro and the surrounding communities.